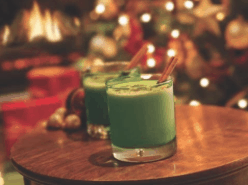 Happy Holidays from your friends at BARTENDER®! 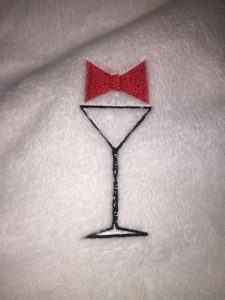 Check out the December E-News on the front page of www.bartender.com for Holiday Cocktail Recipes, Gift Giving, New Products, Feature Bar, Bartender, Cocktail Menu, Wine, Beer, and much more! 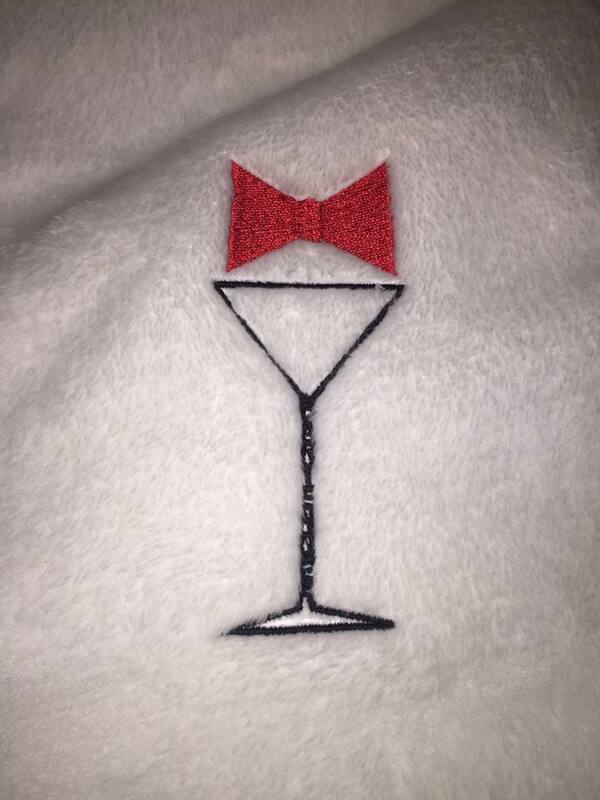 Like us on Facebook for a chance to win plush comfy BARTENDER® bath robe!